In this fourth installment, we hear from Professors Robert McCullough and Francis Nicosia. Professor McCullough specializes in historic preservation, architectural history and historic preservation law. 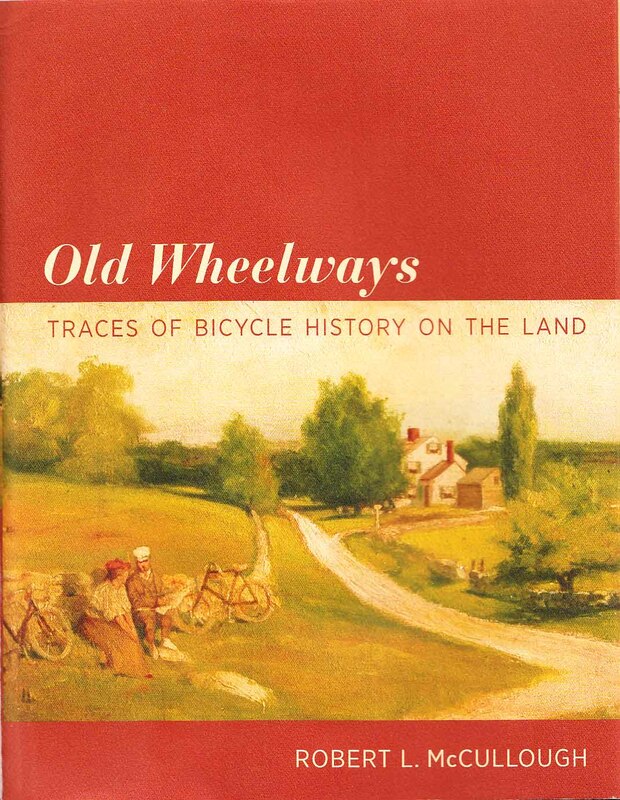 McCullough, Robert, Old Wheelways: Traces of Bicycle History on the Land (MIT Press, Oct. 2015). “This book presents two largely unstudied and closely related topics concerning the legacies of nineteenth-century American wheelmen and wheelwomen. The first introduces bicyclists as explorers of America’s built and cultural environments, travelers who amassed a substantial but today largely underutilized body of geographical literature, travel journalism, illustration, photography, road books, maps, and descriptions of American places. In the process, these cyclists became some of the country’s keenest observers of suburban and rural landscapes at an important moment in history when urban, suburban and rural environments are in the midst of tenuous adjustment, but soon will be altered forever by the automobile. As part of that exploration, too, these cyclists engaged in heritage tourism half-a-century before that practice became an economic justification for preserving America’s cultural heritage. The second explores the building of nineteenth century bicycle paths and establishes three principal contexts for the origins of those paths: club or wheelway-league sponsored projects; park or parkway paths authorized and maintained by municipal or metropolitan park boards; and legislatively sanctioned sidepath campaigns overseen by sidepath commissions with governmental authority. The building of bicycle paths begins in the mid-1880s during cycling’s high-wheel era and rapidly gains momentum as safety-bicycles become popular during the 1890s. In particular, cyclists in New York State financed, constructed, and maintained an extraordinarily far-reaching network of sidepaths, by conservative estimates more than two-thousand miles, in pursuit of their quest to experience America’s open countryside, or as a way to ride to and from work. Moreover, New York’s cyclists accomplished that feat in little more than five or six years, a remarkably short time when one considers today’s projects that can consume a decade of planning and cost astounding sums. 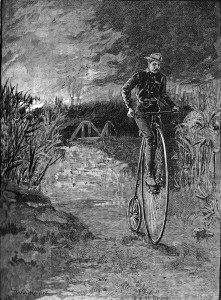 Regrettably, probably fewer than a dozen of the country’s nineteenth-century bicycle paths survive. A third underlying theme, also new, emphasizes the lack of recognition given to the historic buildings, structures, sites, and corridors such as bicycle paths that recall the important contributions of nineteenth-century cyclists to American culture – the vanishing factories, workers housing, club houses, shops, racing tracks, overland race routes, and other landmarks. In truth, this project began as an effort to document the surviving traces of that heritage, and continues in that same direction. However, the history of bicycle paths became too broad to be presented as part of that larger work. In addition, the topic of bicycle paths is an especially timely one, relevant to current debates about alternative means of transportation and about the place for bicycles on public roads. Thus the story of cycling’s industrial architecture, planned neighborhoods, fashionable clubhouses, and other landmarks will be introduced in a second volume. More of the beautiful images featured in Professor McCullough’s book can be viewed in a Slate review of the book. Professor Nicosia is a professor of history and the Raul Hilberg Distinguished Professor of Holocaust Studies. 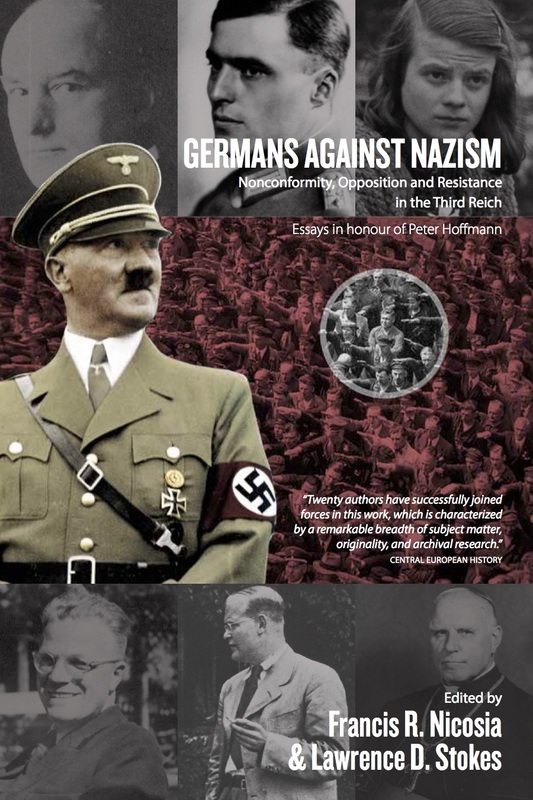 He specializes in the history of modern Germany, the Third Reich and the Holocaust. He has recently published a monograph, as well as a new edition of an edited volume. 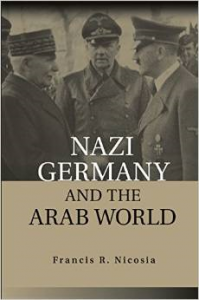 Nicosia, Francis R., Nazi Germany and the Arab World (Cambridge University Press, January 2015). 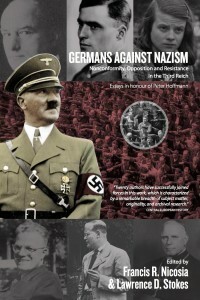 Nicosia, Francis R., and Lawrence Stokes, eds., Germans Against Nazism: Non-Conformity, Opposition and Resistance in the Third Reich (Berghahn Books, 2015) (paperback edition, first published 1990).